DMXcat® makes it easy for anyone to control, analyze, or test any DMX lighting fixture, whether it’s a simple LED PAR or a complex moving light. The system consists of a small hardware dongle (purchased separately) and a suite of free mobile applications. Together, they combine to bring wireless DMX and RDM control plus other useful lighting functions to the user’s smartphone. 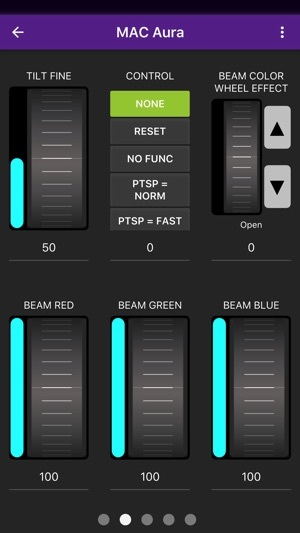 The DMXcat solves the problem faced by all users of modern lighting equipment: How to turn on and test DMX lighting gear without using a complicated lighting console. 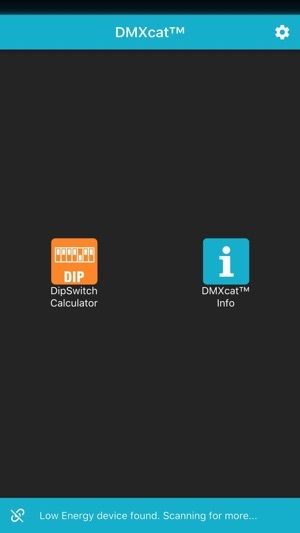 DMXcat app is now available in seven languages: Spanish, French, German, Italian, Korean, Japanese, and English. •DMX Controller: A single universe (512) DMX channel controller with two user interfaces (sliders or keypad). 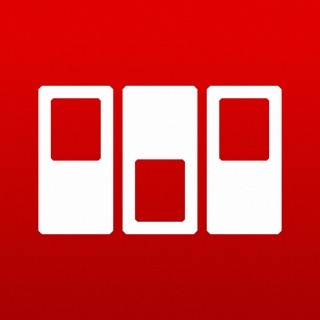 •Fixture Controller: Controls multi-attribute fixtures from a built in database. •RDM Controller: For bi-directional communication and control of RDM enabled devices. 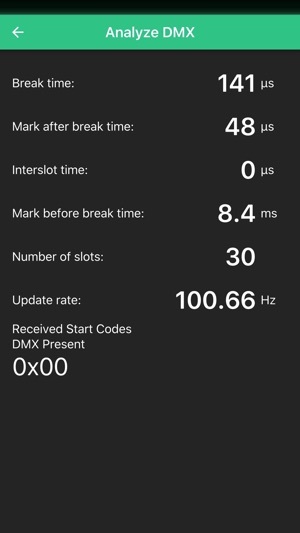 •DMX Tester: Analyze and adjust settings for transmitting or receiving DMX. 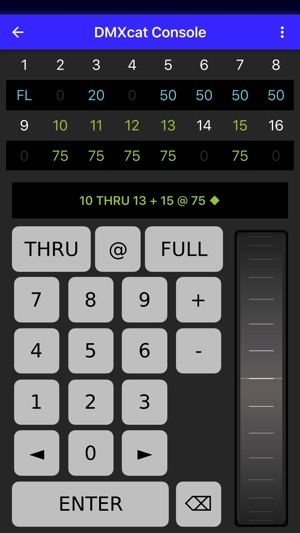 •DIP switch calculator: Simplifies the configuring of DIP switches used for setting DMX addresses. The DMXcat’s hardware interface is a compact battery powered device which fits easily in a pocket or tool pouch or may be worn on a belt. It uses Bluetooth LE technology for communication with the smartphone applications (up to 50’ range). Without the limitations of being physically connected, the user can move about the workspace as needed with their smartphone and run the various apps while still using the phone for on-the-job communication. The device’s five pin XLRF connector/cable assembly allows it to be connected to a point in a DMX data chain to test or control of the various DMX/RDM functions. It is charged using a standard USB to Micro-USB cable and charger. Other features include a built-in LED flashlight, an audible alarm for locating a misplaced unit, XLR5M to XLR5M Turnaround, LED status indicator, and a removable belt clip with a split ring safety point. Optional accessories include XLR5M to RJ45 Adapter, XLR5M to XLR3F Adapter, XLR5M to XLR3M Turnaround, and a Belt Pouch.